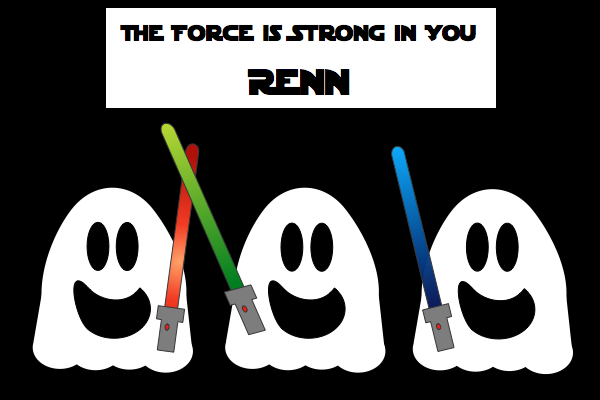 Three Ghost Friends: The Force is Strong in Renn! 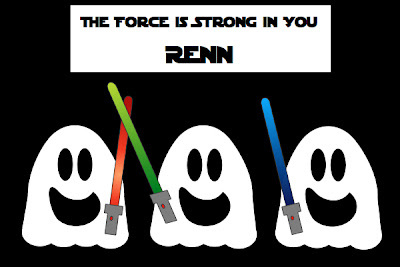 The Force is Strong in Renn! Our family is thinking of you! Read more on how you can let Renn know you are thinking of him at Susanna Leonard Hill's blog! Thanks for joining in, Eric! LOVE the ghosts with lightsabers :) and I know Renn will too! We do love those ghost friends around here. It looks like they've found the perfect costume for Halloween this year! Oooh, ghosts and lightsabers! Very cool. Oh yeah, I'm liking Heather's idea too!